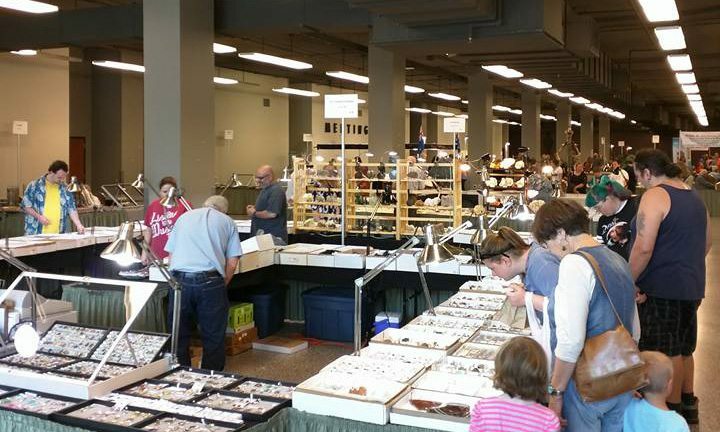 We are proud to present our 51st Annual Springfield Rock, Gem & Mineral Show at the Springfield Expo Center, on Saturday, October 20th from 10:00 a.m. to 5:00 p.m. & Sunday, October 21st from 10:00 a.m. to 4:30 p.m. There will be rock & mineral specimens, gemstones, jewelry, fossils, grab bags, educational displays, silent auctions, guest speakers & more. Children under 12 will receive a free Rock Hound Starter Kit (while supplies last).